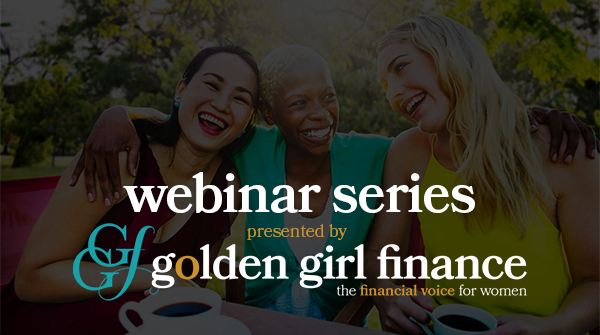 Golden Girl Finance, Canada’s top financial site for women, has a new webinar series on everything you want and need to know about money matters. Whether you’re a beginner or an expert, you’ll learn how to make your money work for better you. 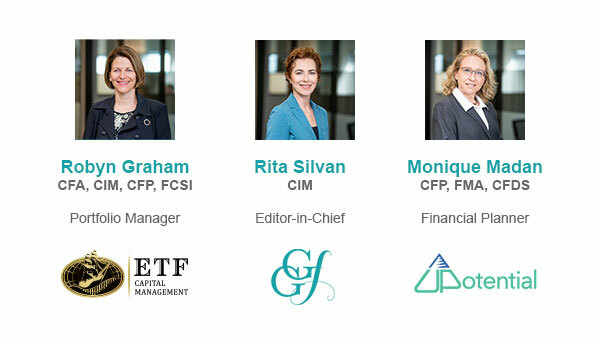 Hosted by Golden Girl Finance editor-in-chief Rita Silvan, our 30-minute webinars feature special guests who are experts in investing, personal finance and life coaching. How our relationships affect our wealth. Sign up here to learn more about upcoming Golden Girl Finance events. And, remember to let us know if there are topics you are interested in. We always like to hear from you! Drop us a line here.